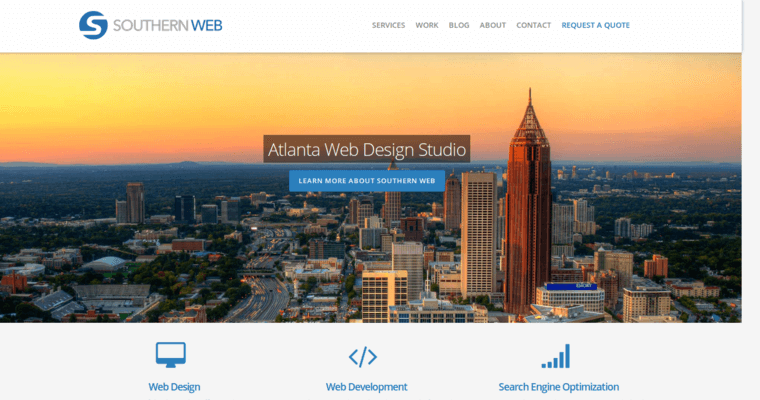 There are a number of different digital marketing companies that are based in Atlanta, Georgia, but Southern Web Group is actually considered to be the best web design firm, in the entire industry. However, this is not the only service that they are able to provide for their clients. 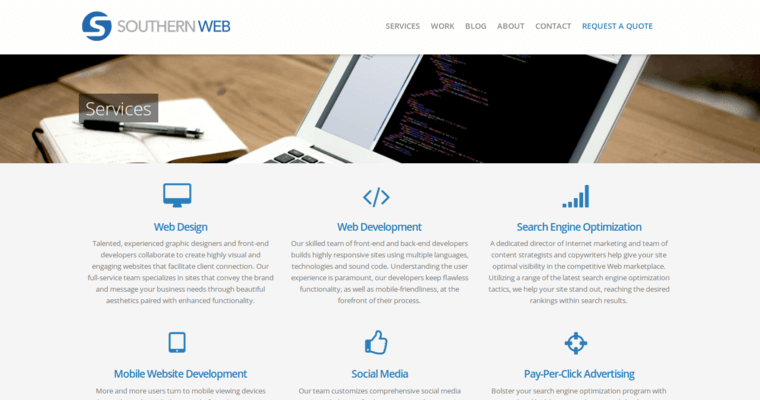 Southern Web Group has been providing various services for their clients for over a decade, and they have even won a lot of awards for the services that they have provided their clients. 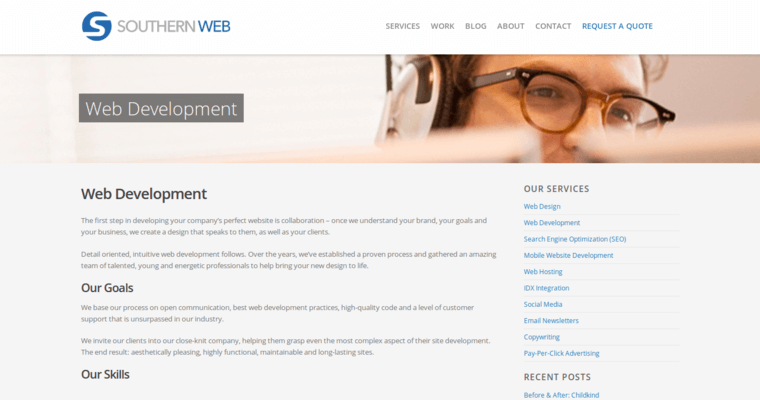 Other than web design, some of the other services that Southern Web Group are able to provide for their clients are IDX integration & development, web hosting, copywriting, pay per click advertising, mobile development, email newsletters, search engine optimization, social media, and web development.